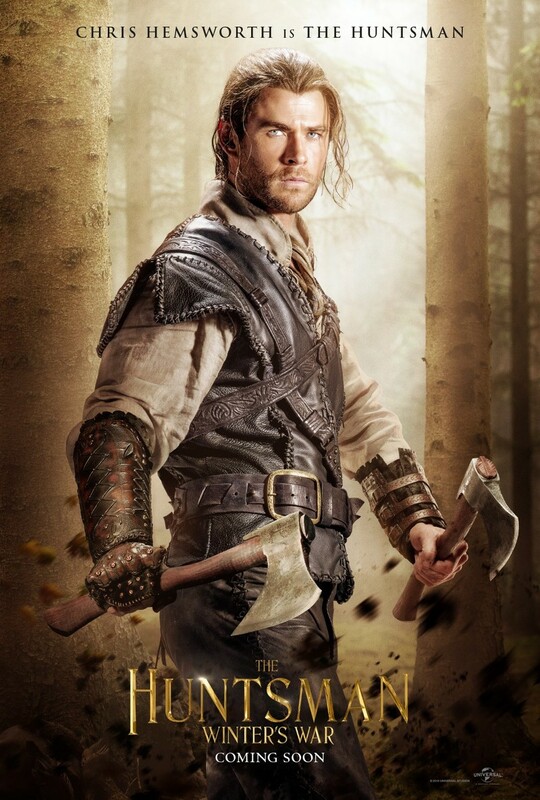 The Huntsman Winter's War DVD and Blu-ray release date was set for August 23, 2016 and available on Digital HD from Amazon Video and iTunes on August 2, 2016. Queen Ravenna had a younger sister named Freya who ran away and created an ice palace and army of Huntsmen after a great betrayal. She gave the children, men and women only one order: She told them that they must harden their hearts against love forever. Yet, Eric and Sara, two of her strongest Huntsmen, defied that order and fled her army. After Freya resurrects Ravenna using the Magic Mirror, Eric and Sara search for a way to stop the evil sisters from taking over the world.